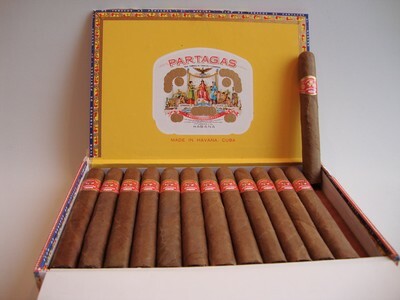 Partagas Mille Fleur | Old Morris Tobacconist Victoria BC, Fine Cigars, Humidores and Tobacco Merchantile. The Mille Fleur is a great every day smoke. Mild-to-medium pepper and earthy flavours, with a nice even burn and aromatic smoke make this lean stick a great run for your money.